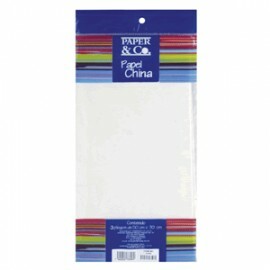 Pliegos de Papel China Hay 7 productos. 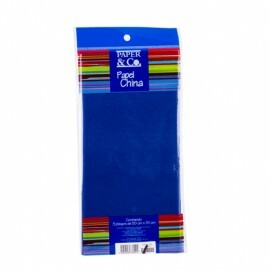 PAPEL DE CHINA COLOR AZUL MARINO.PAQUETE CON TRES PLIEGOS DE50 X 70 CMIDEAL PARA DECORACIONES Y TRABAJOSESPECIALES.GRAN CALIDAD. 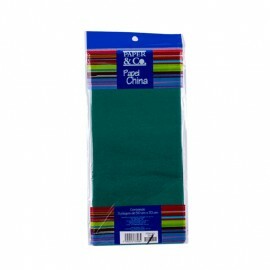 PAPEL DE CHINA COLOR VERDE.PAQUETE CON TRES PLIEGOS DE50 X 70 CM.IDEAL PARA DECORACIONES Y TRABAJOSESPECIALES.GRAN CALIDAD. 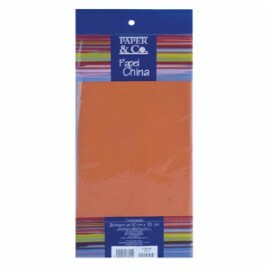 PAPEL CHINA COLOR NARANJA.PAQUETE CON TRES PLIEGOS DE50 X 70 CM.IDEAL PARA DECORACIONES Y TRABAJOSESPECIALES.GRAN CALIDAD. 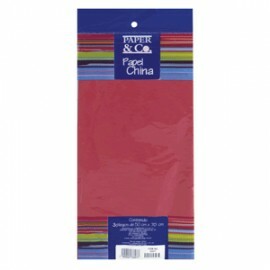 PAPEL DE CHINA COLOR ROJO.TRES PLIEGOS DE 60 X 70 CM.IDEAL PARA DECORACIONES Y TRABAJOSESPECIALES.GRAN CALIDAD. GRAN CALIDAD.IDEAL PARA DECORACIONES Y TRABAJOSESPECIALES.PAQUETE CON 3 PLIEGOS. 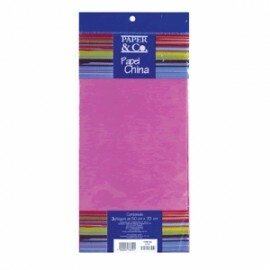 PAPEL DE CHINA COLOR ROSA.TRES PLIEGOS DE 50 X 70 CM.IDEAL PARA DECORACIONES Y TRABAJOSESPECIALES.GRAN CALIDAD. PAPEL DE CHINA COLOR AMARILLO.TRES PLIEGOS DE 50 X 70 CM.IDEAL PARA DECORACIONES Y TRABAJOSESPECIALES.GRAN CALIDAD.